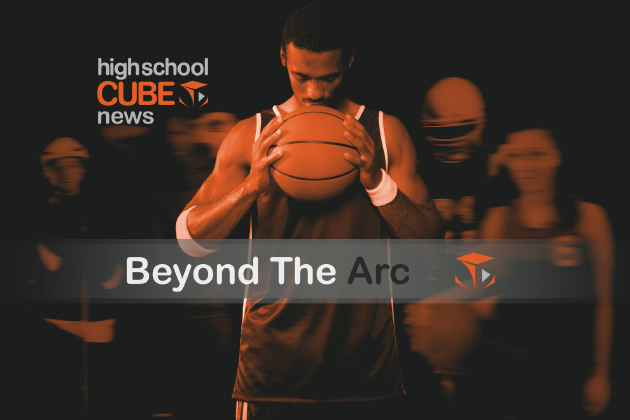 High school basketball is in full force and our friends at High School Cube News is covering the Chicagoland area hoops action. If you love seeing video of some top ranked teams like the Simeon Academy Wolverines and want to catch up on the Super25 action, you have to watch this video! Catch more high school hoops coverage at HighSchoolCubeNews.com and through the Chicago Sun-Times!